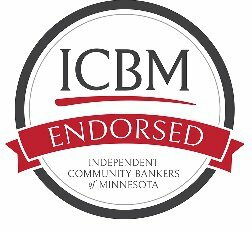 Under the leadership of our Services Board, which is made up of community bankers, ICBM identifies and vets companies that are dedicated to serving community banks and that will provide our members with quality service we expect. When we've determined that a service fits our philosophy and standards, it becomes ICBM Endorsed. If you're considering a provider for a new product or service, look for our logo. If they're not ICBM Endorsed, check our list of services below, you can likely get what you need from a provider you can trust – one verified by fellow community bankers.